A shifting competitive landscape and fluctuating customer demand make it essential for insurers to plan effectively. Our cloud-based solution can help you accelerate your planning, budgeting, and reporting cycles, and streamline your performance and compliance processes. Adaptive Insights helps us more clearly see our costs per market, and more easily forecast the impact of any major changes or key decisions. Learn more about how we can help your insurance organization plan smarter, report faster, and analyze better. Streamline your revenue and expense planning cycles. 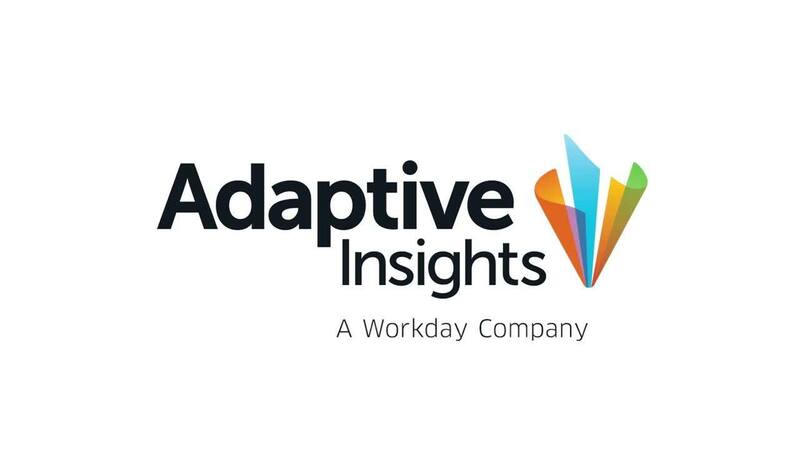 Adaptive Insights gives you the flexibility to allocate costs and revenues across different business units, products, customer segments, and states. Plan and model commissions for agents and producers. Build driver-based revenue forecasts using metrics such as gross premiums written, cost per claim, loss, and commission ratios. Get faster, more accurate visibility into cost drivers like personnel and travel expenses. Our intuitive reporting capabilities allow you to rapidly report on revenue and build P&L statements by state and product lines. Accelerate cycle times for meeting statutory, GAAP, and regulatory reporting requirements. Easily generate reports and analysis by producer type, geographies, customer type, commissions, and more. Plan for and consolidate financials across locations, states, product families, and premium types. Adaptive Insights has saved me weeks of time. It used to take us three weeks to finalize our budget, but now we can finalize it in minutes. Strengthen rolling forecasts and pose what-if questions to understand the effects of acquisitions, reorganizations, and new products on financials. Even model stress test scenarios for compliance purposes. Adaptive Insights helps you manage risk and costs more effectively, and respond quickly to market opportunities. Spreadsheet-based systems are inefficient, error-prone, and fundamentally unsuited for distributed planning across branches and locations. With Adaptive Insights, you extend a powerful, yet intuitive planning solution to branch managers so they can budget for headcount and expenses with just a web browser. Meanwhile, you ensure that corporate headquarters has a real-time view of the consolidated financial data. Have a specific question about our products or how we've helped other insurance organizations? We’re standing by to help.